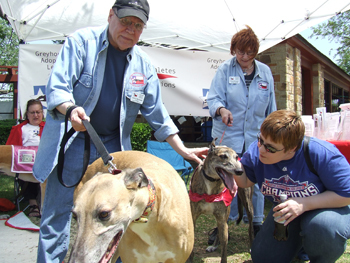 Sunday, April 17, was a beautiful day for Oak Cliff Earth Day! 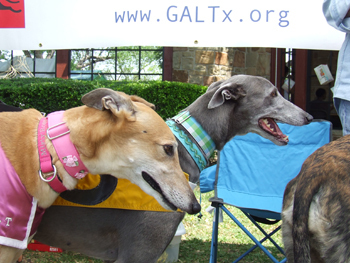 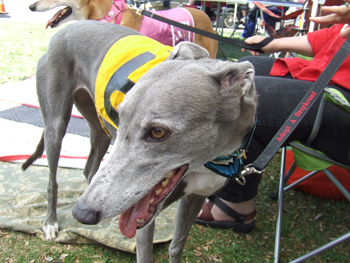 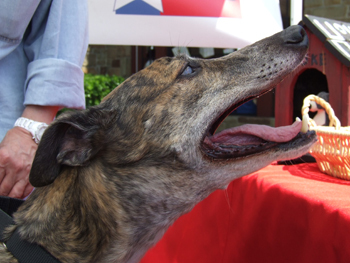 GALT's greyhounds were showcased, and they definitely were the hit of the animal arena! 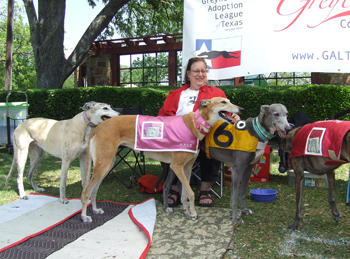 Thanks so much to those who GALT volunteers came to help, many with their greyhounds - Helen Manning, Leslie and Diego Etter, Karen Vergamini, Terry Ball, Danielle Bennignus and Matt Tolentino, Mary and Steve Shelton, George and Melissa Baum and Susie and John McQuade. 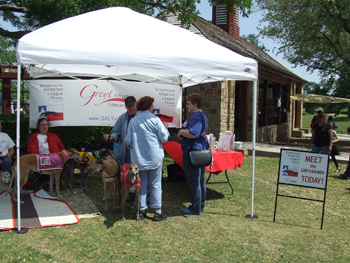 Special thanks to George Baum for heading up this event.